Reinforced Concrete is commonly used building material for the construction of several types of structures. As concrete is strong in compression and weak in tensile, steel rebars are usually provided as an effective and cost-efficient reinforcement to resist the tensile stresses. However, the following factors may lead to the cracking of the concrete and corrosion of the steel rebars: insufficient or porous concrete cover, poor workmanship, and aggressive environmental . For example, in the USA alone almost 40% of bridges are structurally deficient or functionally obsolete, and this percentage may increase, according to the Federal Highway Administration (Griffiths 2000). 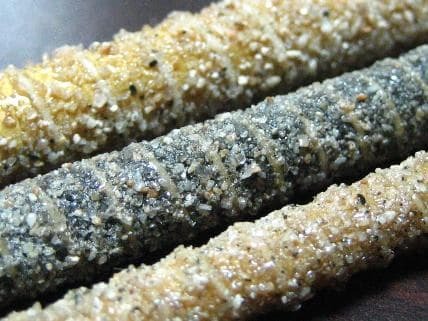 The subject of corrosion of rebars has been studied for several years and a few solutions have been suggested. One such suggestion is the replacement of steel bars with FRP (Fiber Reinforced Polymer) rebars. Various types of FRP rebars exist, which include Aramid fiber reinforced polymer (AFRP), carbon fiber reinforced polymer (CFRP), and glass fiber reinforced polymer (GFRP) . They may be used in lieu of steel reinforcement or steel prestressing tendons in non-prestressed or prestressed concrete structures (ACI 440R 2006). The problem of steel corrosion will be avoided when we use FRP rebars as they are nonmetallic and noncorrosive. In addition, FRP rebars exhibit several properties including high tensile strength, that make them suitable for the use as structural reinforcement. Recently, codes and design guide provisions have been prepared for the use of FRP bars in concrete structures for bridges and buildings (ACI 440H 2000; CSA 2000; ISIS-Canada 2000). The bond characteristics are responsible to transfer the load from concrete to reinforcement and to develop the required stress in the reinforcement for an equilibrium, particularly when concrete is cracked. 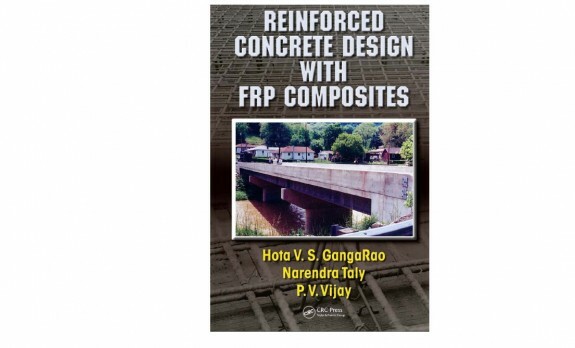 Service limits in FRP reinforced concrete elements such as deflection, crack width and crack spacing are directly influenced by the bond properties of the reinforcement in concrete. Fiber reinforced polymer bars are anisotropic materials. Factors such as type and volume of fiber and resin, fiber orientation and quality control during the manufacturing play a major role in the mechanical characteristics. In the case of Carbon FRP rebar (CFRP Isorod bar from Pultrall, ADS Composites Group), when comparing a steel bar of 11.3 mm diameter with CFRP rebar with similar diameter of about 9.5 mm, the results shows that the tensile stress-strain curves of the CFRP bar are linear up to failure (All FRP bars are linear elastic to failure). The ultimate tensile strength is at least 1500 MPa, 3 times that of steel rebar. The modulus of elasticity of the CFRP bar is 128 GPa, about 65% that of steel. The CFRP bar exhibited almost the same bond strength to concrete as 11.3 mm diameter steel bar. (Benmokrane et al. 2001) As for Glass FRP bar (ASLAN 100 GFRP bar from Hughes Brothers, Inc.), tensile strength of 9 mm GFRP bar is 760 MPa, and the Modulus of Elasticity is 40.8 GPa, much lower than that of steel. Based on features above, FRP bars appear to be promising alternative to steel reinforcement in concrete structures such as marine structures, parking structures, bridge decks, highway under extreme environments, and structures highly susceptible to corrosion and magnetic fields. 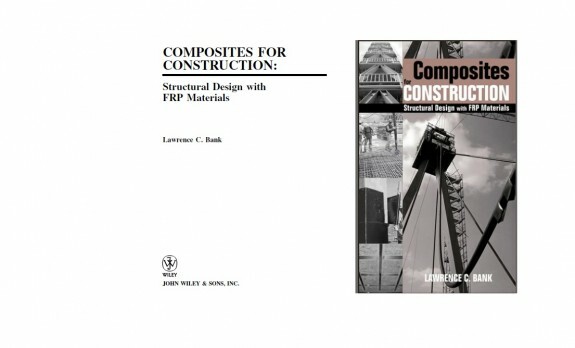 StatusThe earliest commercial uses of FRP composite rebar are approximately twenty-five years old. These original applications were for non-magnetic or radio-frequency transparent reinforcements for magnetic resonance imaging (MRI) medical equipment and specialized defense applications. FRP composite rebars have emerged as the industry standard for this application, eclipsing stainless steel in recent years. As recently as the 1990s, the deteriorating state of the U.S. infrastructure, particularly vehicular highway bridges, caused alternative reinforcements to be considered. 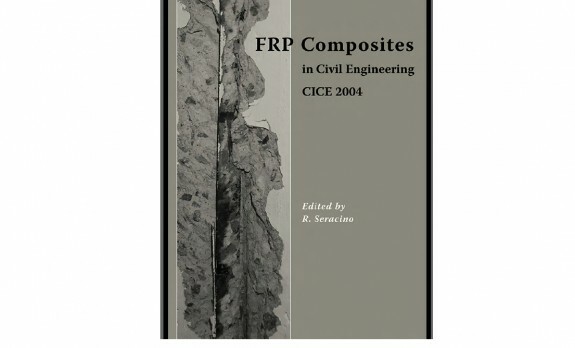 Parallel interest in Europe and Japan has helped to make FRP composite rebar an international research topic. According to ACI 440H, the Japanese lead in this field, with more than 100 demonstration projects reported in the literature. One of most important developments is the publication of ACI440.3R-04 published to support the ACI 440 design guides, with the understanding that in due time these test methods would transition to the more formal ASTM body. The document is available from ACI and provides the practicing engineering with the necessary information to implement these new FRP bars. This transitioning is now occurring and documents such as ASTM D7205 now describe test methods for determining tensile, modulus and strain properties of FRP bars. Several other test methods are also in the process of being printed in the ASTM consensus reviewed format. In addition, FRP Rebar Manufacturers Council (Chairman: Doug Gremel) was formed by the manufacturers listed on the 'Points of Contact' with the objective of fostering quality assurance and other industry standards amongst manufacturers. The Canadian Highway bridge design code, CSA - S6-06 now includes provisions which allow for the use of GFRP rebar. Consequently, a number of bridges in Canada are being built in on a more routine basis. The largest of these projects to date is the "Floodway Bridge" near Winnipeg. This is a significant bridge structure by any measure but more so due to fact that it was built using the "steel free deck" concept using all GFFRP bars in the concrete above the girders. BarriersThe cost of FRP rebar in $/ft is typically higher than conventional steel rebar. Carbon FRP is usually more expensive then GFRP. Click here to find a detailed cost catalog for FRP rebar. It should be noted that it is not possible to make a direct substitution from steel bars to FRP without applying the design principles of the appropriate guide. In general, the cost impact to use GFRP bars in a bridge deck is only raising the cost of the deck by something on the order of 2 to 5% these days. So, to utilize GFRP bars and potentially gain many extra years of service life may not an expensive alternative. Due to the lack of well-established standards, a wide variety of FRP bars is today commercialized, going from the simple smooth bars to bars treated to improve bond characteristics. Therefore, a better understanding of mechanical properties and bond behavior is needed for a rational approach to the design of FRP reinforced structures. Field bends are not allowed, and not-weldable, so consideration on differences in construction operations of regular steel rebar should be applied from the design phase. Lack of familiarity by practicing engineers can cause lower productivity than prospected. Benmokrane, B.,El-Salakawy,E., El-Ragaby, A., and Lackey, T., Designing and Testing of Concrete Bridge Decks Reinforced with Glass FRP Bars, Journal of Bridge Engineering, ASCE, Vol. 11, No. 2, March 1, 2006 [http://armada-spb.ru/docs/stat/Designing_and_Testing.pdf]. Gremel, D. "FRP Rebar - A State of the Industry Report Manufacturing, Construction, Economics and Marketing", Proceedings of the Workshop Composites in Construction: A Reality, 20-21 Jul., 2001, Anacapri, Italy. composite reinforcent from the Institution of Engineers,UK. composites in structural and civil engineering.